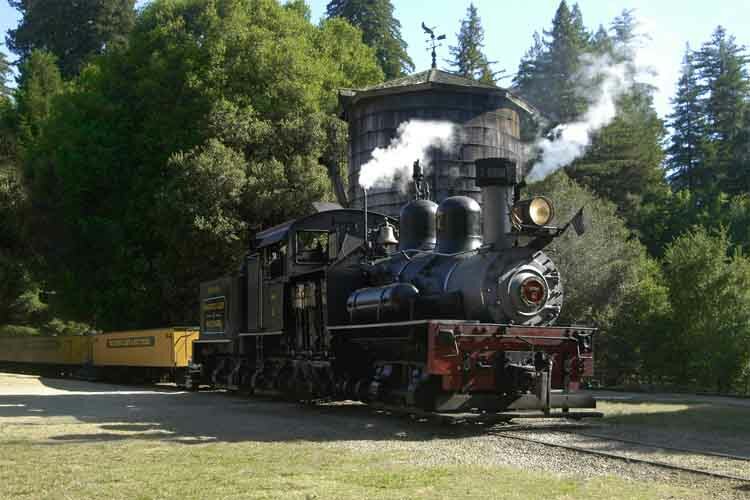 The Sonora Shay Steam Locomotive at Roaring Camp Railroads of Felton, California. It is a three truck, 60 ton Shay engine, built in 1911 by the Lima Locomotive Works. It is one of 83 Shays left in North America and one of the few fully operational engines in existence. 4″ × 6″. 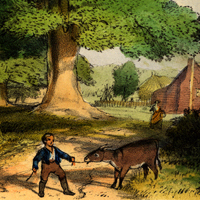 The Sonora No. 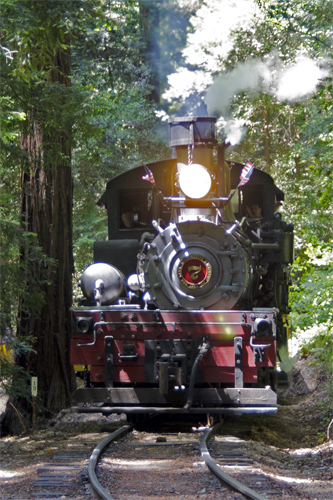 7 Steam Locomotive at Roaring Camp of Felton, Califorina traveling through a protected redwood forest in the heart of the Santa Cruz mountains. 4″ × 6″.